25/01/2013: Intel to build huge plant in Ireland, Samsung posts record earnings! Plus much, much more! Intel to open a plant in Ireland with $4billion investment! 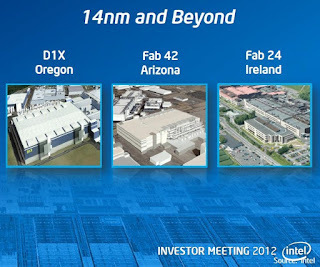 Intel have their sights on 14nm processors, that's no secret, but what most people probably don't know is that Chipzilla needs a new manufacturing plant to make that happen! After a little bit of deliberation Ireland has given Intel permission to build a $4 billion chip plant! The new facility will be quite an impressive build. There will be two years of building times required, it'll add 3,500 jobs to the economy just in construction terms, this will then create 800 full-time jobs when the plant is up and running! This new facility will be just one of three sites, the other two of which will be in Oregon and Arizona in America, which will be charged with manufacturing 14nm processors! As we look to the future Intel wants to offer 10nm, 7nm, and even 5nm chips as we head past 2015, so there's plenty of room for future manufacturing in Ireland and hopefully this will be a good step for Western European countries, who need to start thinking about offering manufacturing options again instead of just invisible services! Samsung had an amazing 2012! The whole of their Galaxy range of smartphones was on fire, in some cases literally! 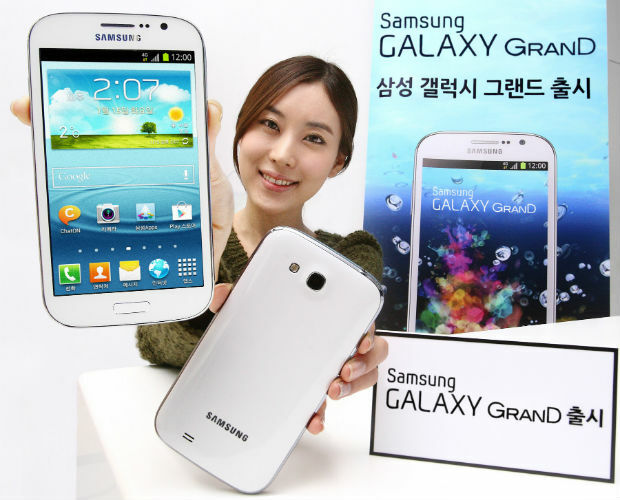 The Korean giant reportedly earned $6.6 billion worth of profit in Q4 2012! 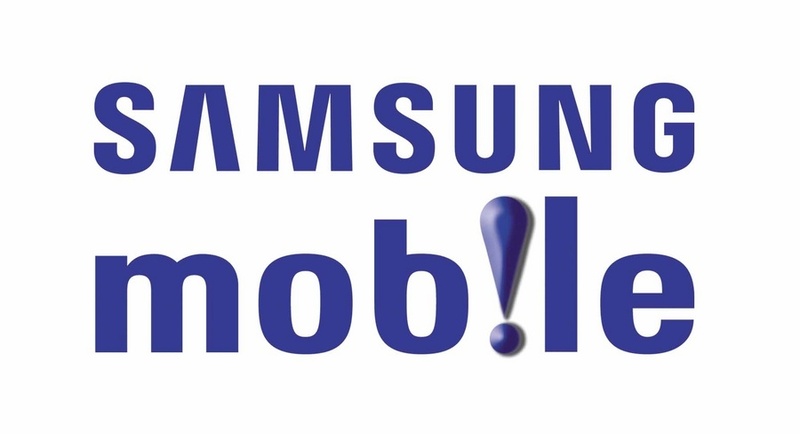 It wasn't all rosy for Samsung though, the Wall Street Journal pointed out that handset profit margins took a slight dip and “fell to 17.4% in the fourth quarter, down from the 18.8% in the previous quarter”. Seemingly smartphone growth is also slowing down with revenue in that area now 58% year on year, "down from 82% in the third quarter." When all was said and done Samsung's smartphone sales and the increased margins in their chip business were the main drivers of their success and we can't see there being too many problems into the coming year, especially with the huge anticipation of the Galaxy S4! Samsung has officially announced the Galaxy Xcover II! The device will reportedly be showcased at MWC this year. The specs were widely what we expected to see, if you need a refresh you can check the full specs and press release out over at SamMobile! Samsung is also reportedly aiming to shift 10 million Galaxy S4's per month when the phone debuts later this year! Money Today have reported that Sammy has ordered each of their subcontractors to provide 10 million components per month! We don't expect any comment on these figures to confirm or deny them, but and even if that is true, we don’t expect Samsung or any of its clients to comment on those numbers! Apple, as most tech companies lately, have been trying to ensure that there are no under age workers in any part of their supply chain. So today Apple has decided to end a deal with the Chinese circuit board manufacturer, PZ. This news comes after Apple discovered 74 under-age workers, all under 16, were at the company. In the company's defense the children had all been recruited from the regional recruitment company who supposedly gave them fake documents! The tale ends well as all the children have been reunited with their families. Sony has confirmed that red and blue PS3's will be landing in the UK in February! And finally, Samsung has announced the Galaxy Grand LTE! It's a new quad-core smartphone which runs at 1.4GHz. There's also LTE, a 5-inch (800 x 480) display, 1GB of RAM, 8GB of internal storage, a microSD card slot, a relatively small 2100 mAh battery, a 2 megapixel front and an 8 megapixel rear-facing camera. The device will ship out with Android 4.1 Jelly Bean and you'll get a good assortment of connections NFC with S Beam support, Wi-Fi and Bluetooth 4.0.